With its carefully chosen combination of nutrient and essential oils, this beautiful facial serum is perfect for nourishing and looking after dry and mature skins. Place a 2-3 drops onto clean palms to allow the serum to warm to body temperature and gently pat onto the cleansed face to apply. 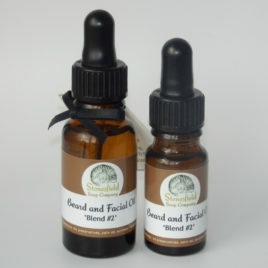 Use gentle, upward strokes to spread the serum. Olive squalane is said to softens the skin and improve its elasticity. With an identical structure to the sebum that is naturally found in the skin, it sinks in very fast and helps prevents moisture loss. Camellia seed oil has exceptionally high oleic acid (omega – 9) content, has an outstanding moisture retaining ability and is one of the most rapidly absorbed plant oils. The unique make-up of the oil allows it to penetrate into the deepest layers of the skin and is said to help reduce the appearance of wrinkles and fine lines. Rosehip oil is very rich in essential fatty acids, especially alpha-linoleic and gamma-linolenic acids in a perfectly balanced ratio, as well as bioactives that are tissue-regenerative and restorative skin care and is considered to be one of the best anti-wrinkle oils available. It is an excellent source of trans-retinoic acid (a natural precursor of vitamin A), which is also very good for treating all kinds of skin problems. Our rosehip oil is a beautiful cold-pressed, organic rosehip with a natural orange hue. Walnut oil is high in linoleic acid and Omega 3 fatty acids and has antioxidant and emollient properties. It helps to regenerate and moisturise dry, damaged and mature skin. Watermelon Seed Oil provides nourishing moisture without clogging the pores, it is rich in numerous minerals and vitamins and has excellent pore size reduction qualities. An excellent balancing oil, with antioxidant properties, it is absorbed quickly into the skin. Myrrh essential oil has good antioxidant properties and thus supports healthy skin. 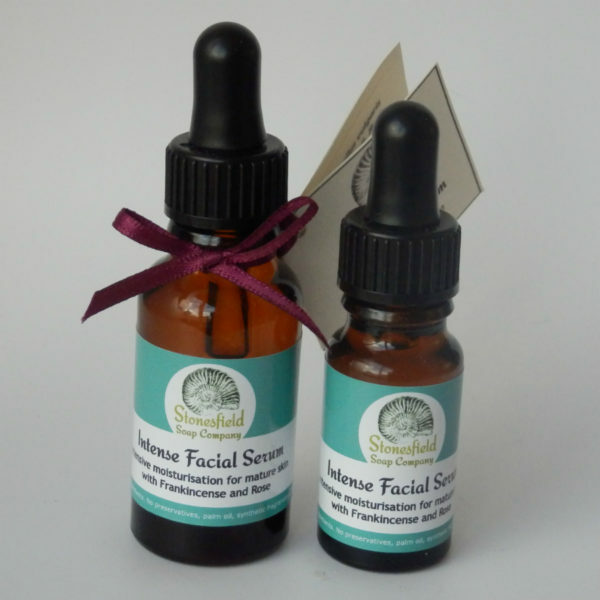 Frankincense essential oil is well known for its reputation as an anti-ageing oil and a powerful astringent, promoting regeneration of healthy cells and acting as a skin tonic. Rose geranium helps to balance the secretion of sebum and clears and oxygenates sluggish skin. Its tightening properties, and ability to stimulate blood flow beneath the skin, make it an excellent oil for mature skins. Rose absolute is an exquisite, expensive oil providing good skin care for all skin types but especially helping with dry skin, mature skin, wrinkles and broken capillaries. It has excellent astringent and tonic effect and is especially popular in sensitive skin formulations because its astringent effects on the capillaries reduce redness. I’ve been using this product for nine months now, it’s the best oil I have ever used. My skin not only looks younger and healthier it feels great too. Try it, you will absolutely love it.